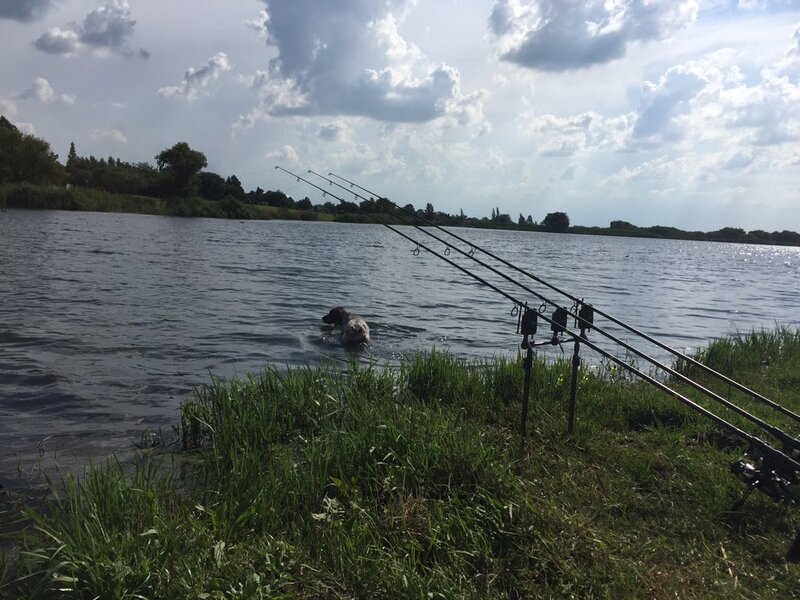 ***CATCH REPORT**CATCH REPORT**CATCH REPORT*** Xenon Hampel took the his partner Sinaed Molyneux for a 48hour session Newbridge Lake, here's what he had to say: As I had a spare couple of days I headed to one of my local waters, Newbridge Lakes with my partner Sinaed. Upon arriving and speaking to the owner Michelle, I found out that a carp hadn't been out the lake for the previous 2 days. I set up my rods all on Zigs. With high air pressure and the sun blazing the first 24 hours passed with no joy so I decided a quick chop and change was in order. I spent some time Teaching Sinaed how to tie the zigs and load the foam as she hasnt fished zigs before. I also changed my size 8 Pallatrax gripz to a size 10 (using the gripz as its a barbless only water) combined with medium inline stonze. About two hours later my middle rod shot of and after a 15 minute battle through the lily pads the fish was in the net. A beautiful 25lb Northern Common was the reward. I had a further three takes on the session but unfortunately lost them due to the lilies. All in all it was a good first introduction session for Sinaed - she was happy with the Common as you can see below! 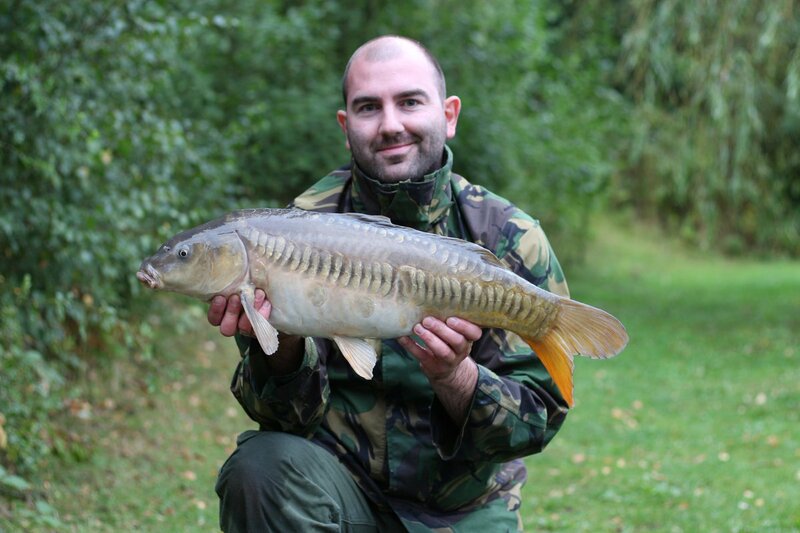 Its paramount that we support new anglers in their new journey into carp fishing. This means Teaching them everything from the ground up. 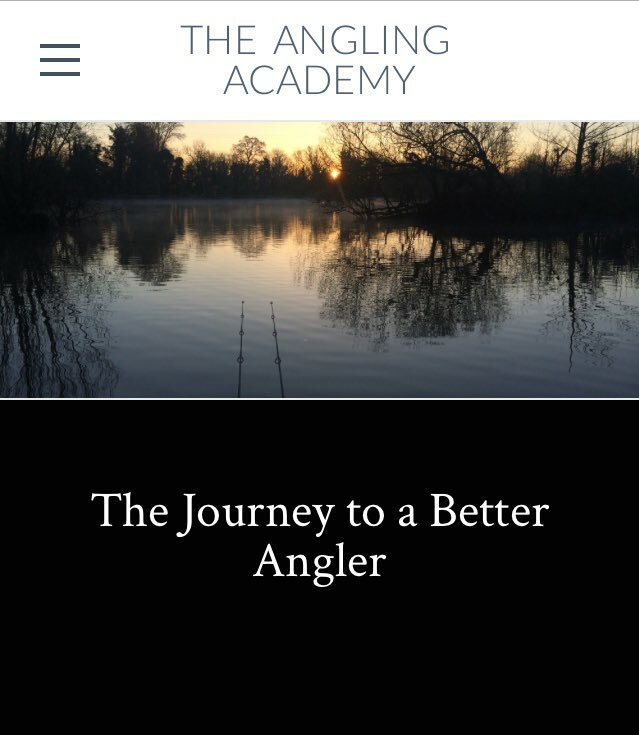 If you know an angler beginning in the sport point them towards this DVD from Iain Macmillan. 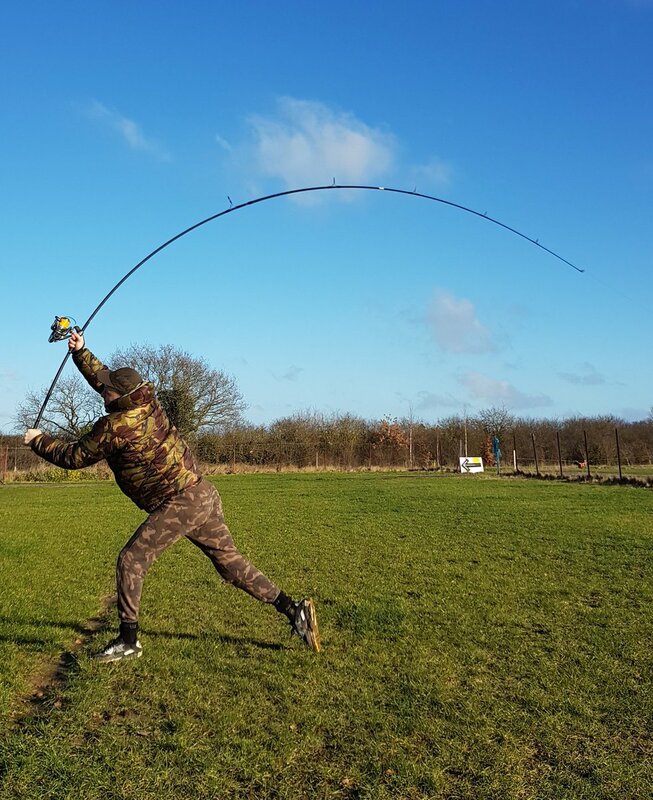 Filmed by Lee Morris at day ticket water Penn's Hall the video covers everything a carp angler new to the sport requires to get them started. 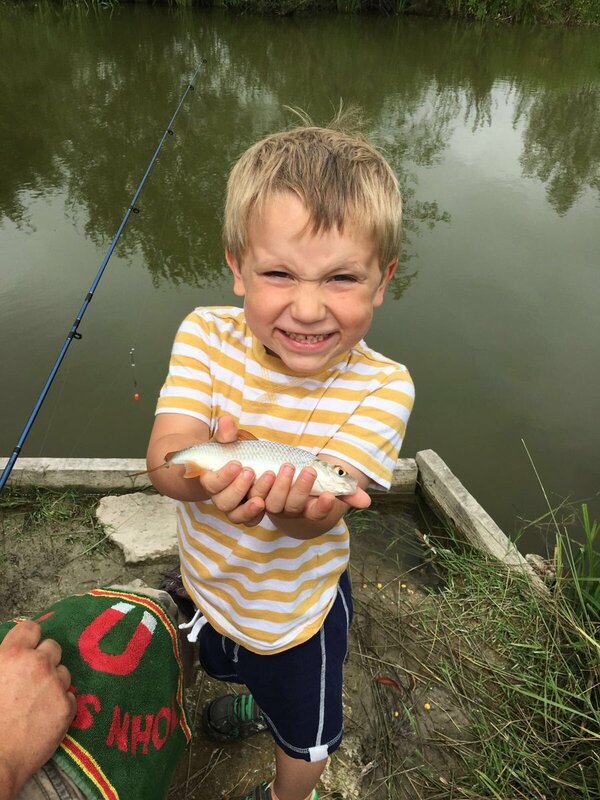 It is always a great feeling watching the joy on a friends face when they catch something special. 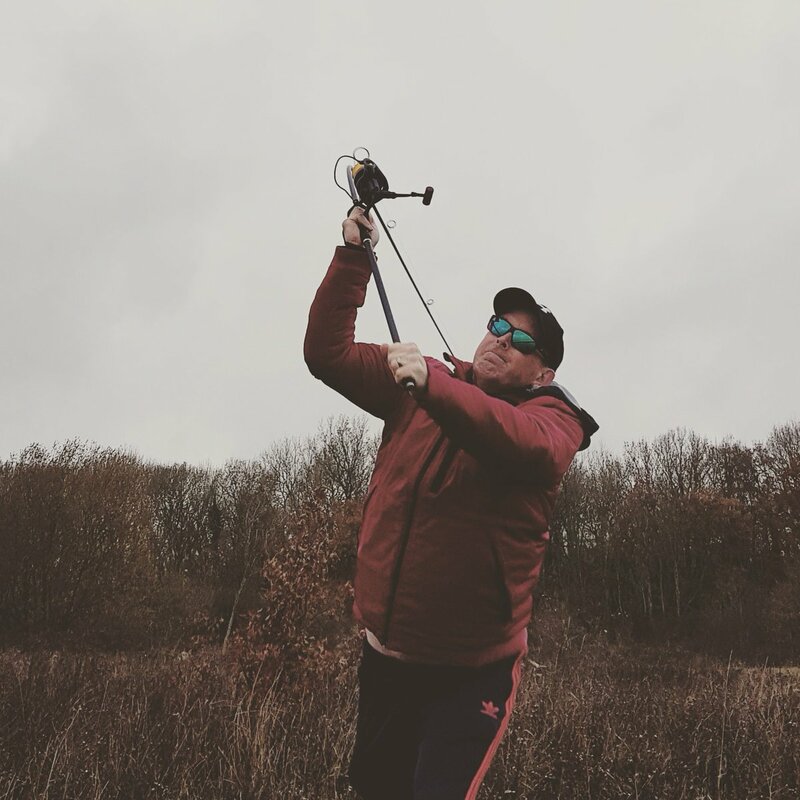 I have been fishing with Brian this year and Teaching him various things. Today was a very special day for him with a new PB mirror at 22lbs even. Here are some pics from both sides of the fish.This will be in an upcoming video soon as well. This was all part of the how to tackle a lake series we worked on together.Both Brian and I caught PB mirrors this week both on CC Moore & Co Ltd Equinox with a Dairy Supreme pop up. Mirror magnet!